A few months ago, we announced that our flagship Hillsborough location would be replaced with a brand new, state-of-the-art restaurant featuring self-ordering kiosks, a convenient drive-thru, and other new amenities. Based on our growth plans, we have decided to permanently close our St. Pete location on September 27th, 2017. But worry not, we will be opening our new Treasure Island location in the near future. We believe that this new store will better serve our customers and provide everything we need as we expand our menu and our service offerings. 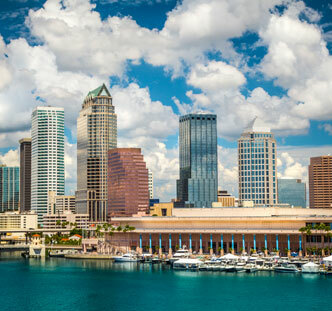 In the future, we will also be opening another location in downtown St Pete. 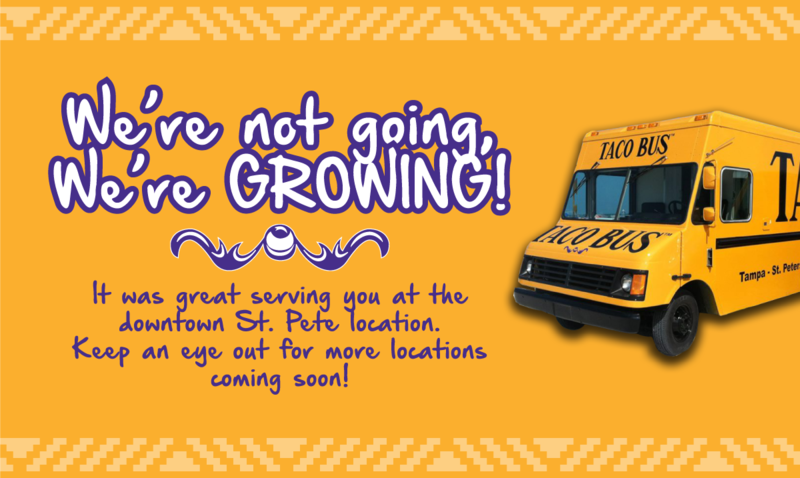 Change and growth are not something new for Taco Bus. We began as a mobile restaurant concept in 1995, long before it was cool, fashionable or even common to have a restaurant on wheels. 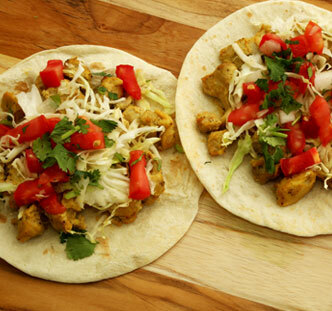 Chef René Valenzuela brought the original Taco Bus offering no-frills Mexican street food to the city of Tampa. Nearly a decade later, René opened the first brick and mortar Taco Bus – located on Hillsborough Avenue where he continued to sell Tacos from the now permanently parked bus. It was a big change, but it was necessary to satisfy the demands of our loyal customers and fans. 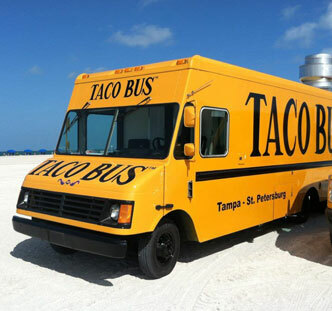 Taco Bus has since opened eight locations and continues to provide food trucks to private events and festivals around the Tampa Bay area. While Taco Bus started as a single bus, our vision has always been to grow, to expand, and to offer our customers the best experience possible while doing so. Our newest location, Taco Bus Lutz, is planning to open late September of 2017. We have many good memories from the many years we have served you at our Hillsborough and St. Petersburg locations and take pride in the charm and delight they have provided to our customers over the years. We hope to see you all at our new locations as we will continue to find new ways to “keep it chido.” We are here to listen and discuss any concerns or questions you may have about upcoming changes or any feedback you may have on areas in which we may improve. Is taco bus a franchise? Some locations are franchise while others are corporate owned. When will the Gandy location be opening?